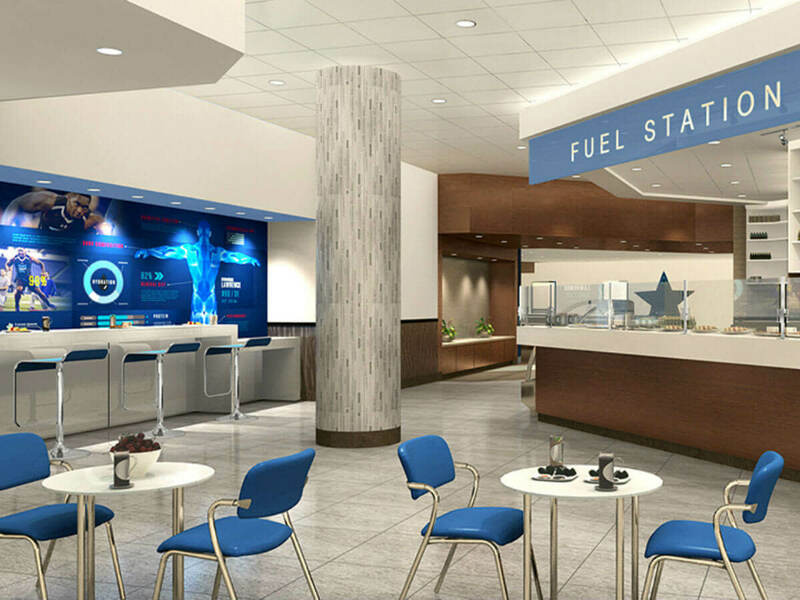 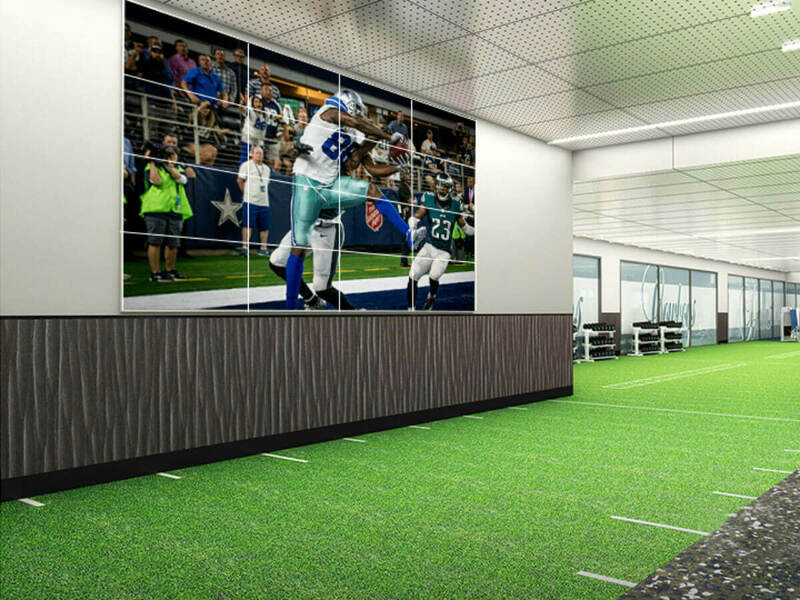 You're one step closer to being able to work out like a Dallas Cowboy, thanks to a world-class fitness center opening in February 2017 at the new Dallas Cowboys World Headquarters at the Star in Frisco. 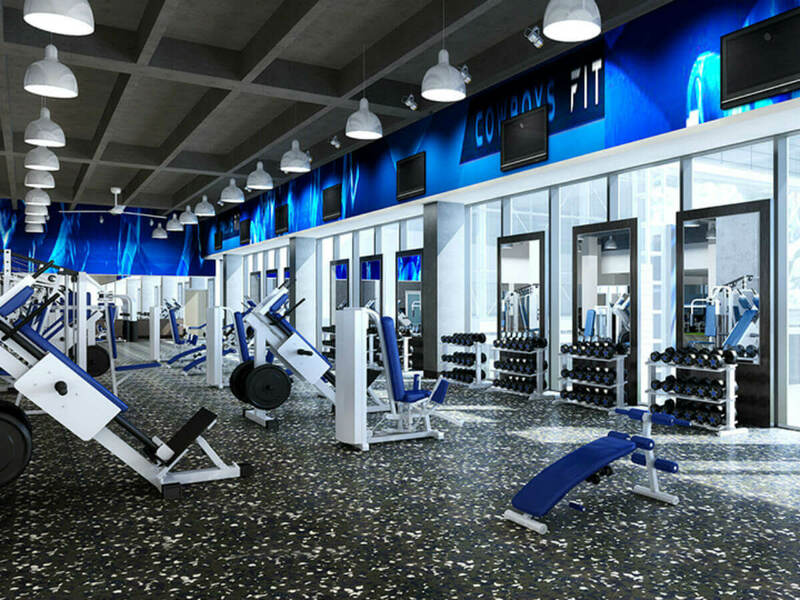 The new facility, called Cowboys Fit, was developed in partnership with Mark Mastrov, the founder of 24 Hour Fitness, and it will be a three-story health and fitness center spanning more than 60,000 square feet. 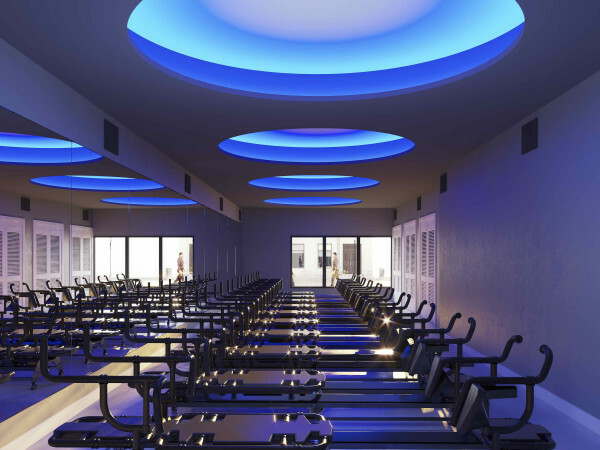 It promises to be more than your everyday gym experience, as it will offer all aspects of fitness and nutrition in the same building. 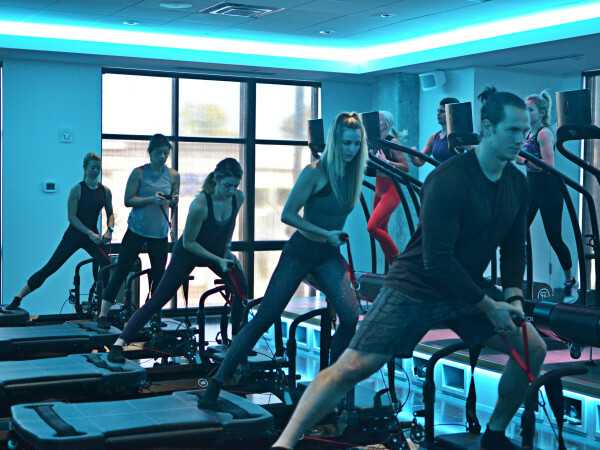 This includes a training staff of former NFL players and cheerleaders, boutique-style classes, a recovery lounge, and state-of-the-art technology. 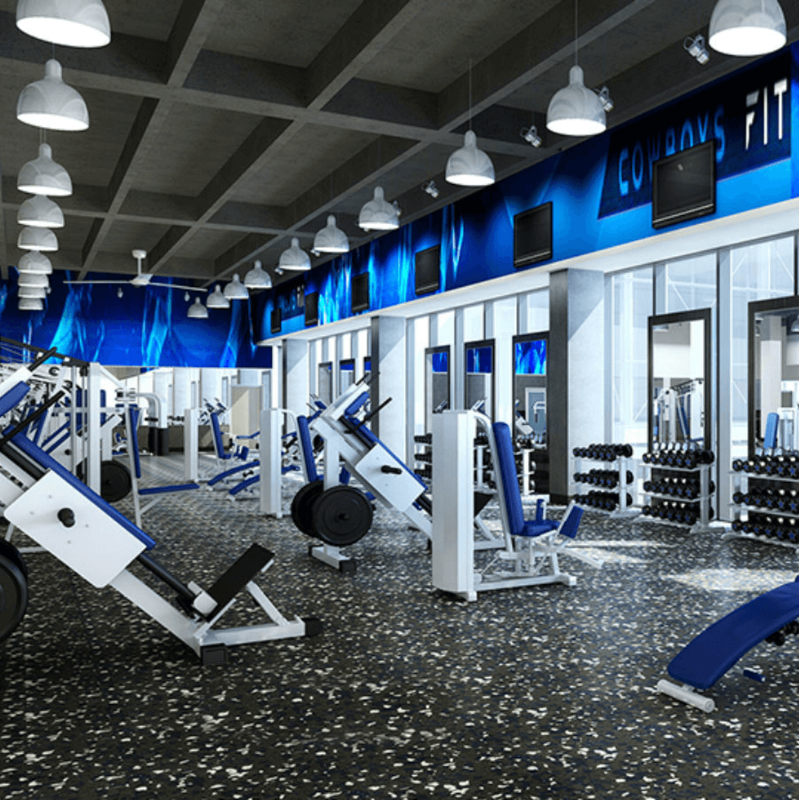 Among other benefits is the ability to work out on the same strength and resistance machines and cardiovascular equipment found in the Dallas Cowboys team training room; behind-the-scenes access to the Cowboys' headquarters, including the cheerleaders' studio; group classes like yoga, barre, Pilates, kickboxing, high-intensity interval training, boot camps, core classes, and a newly trademarked program designed by the Fit training staff; a rooftop deck and pool; an outdoor running path; a juice and health bar; on-site child care; and more. 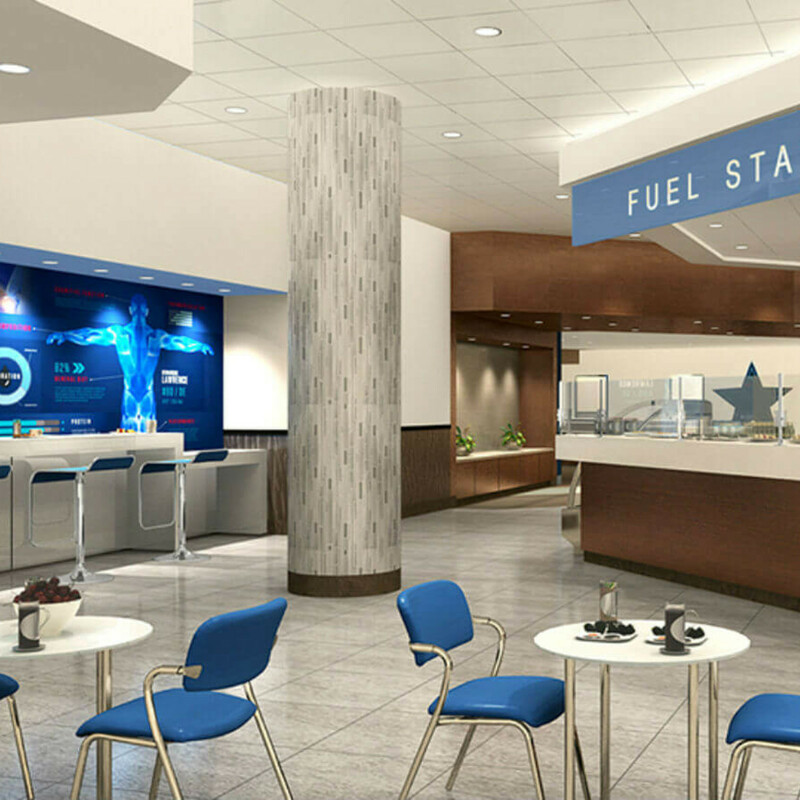 It's free to register for memberships, which are $68 per month for individuals, $88/month for couples, and $128/month for families. 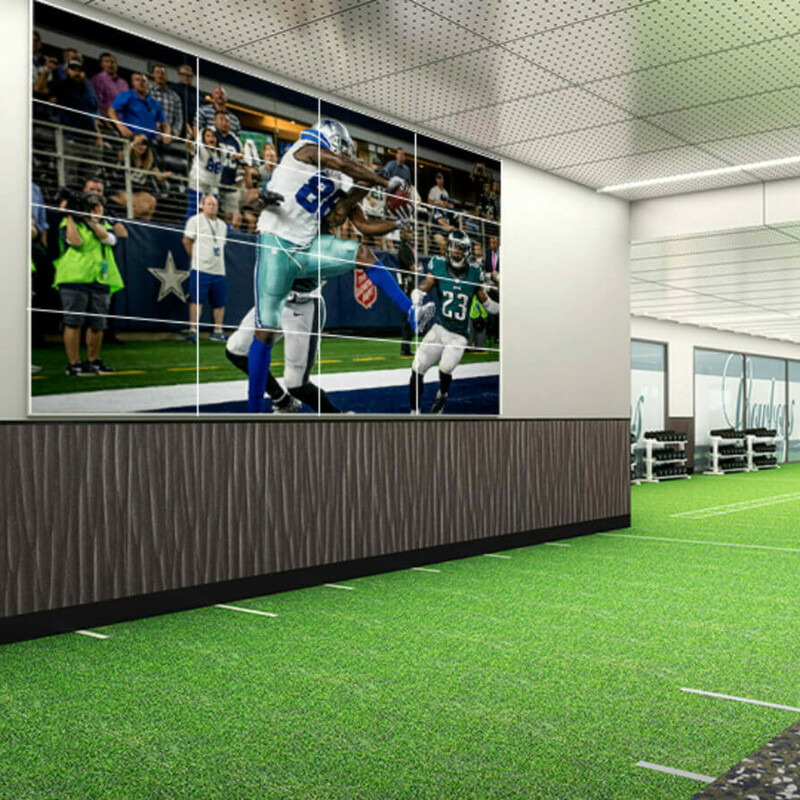 Memberships can be purchased online at CowboysFit.com, in person at the enrollment center at the Star, or by calling 972-437-5000.